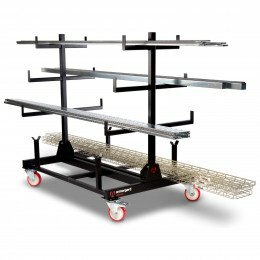 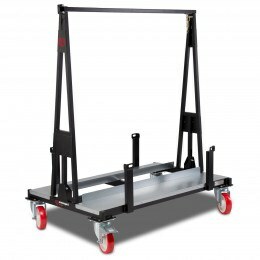 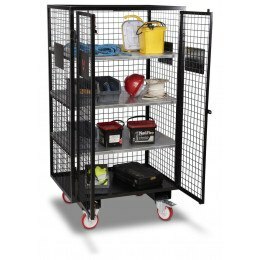 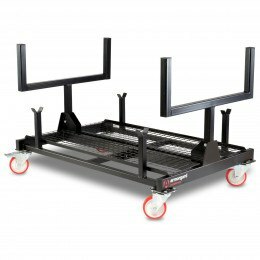 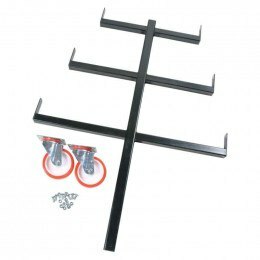 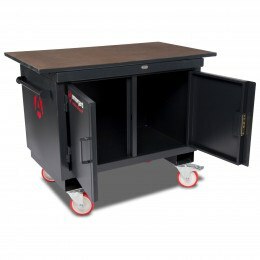 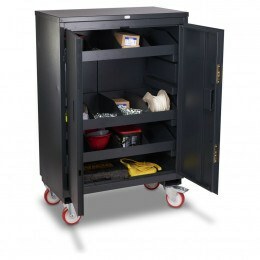 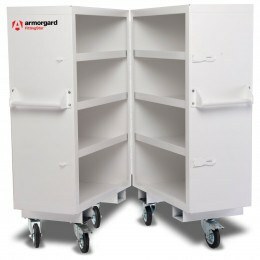 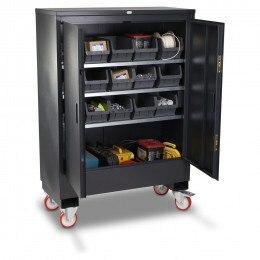 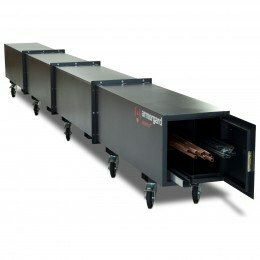 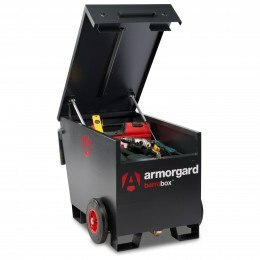 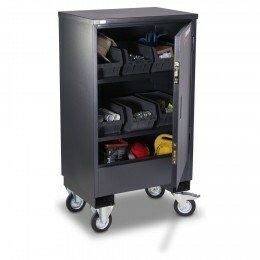 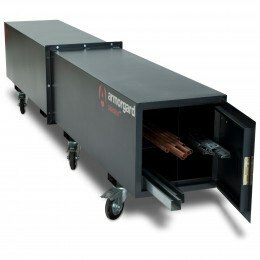 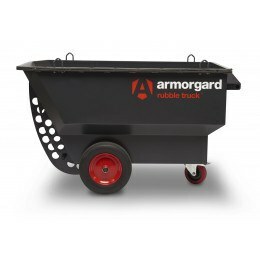 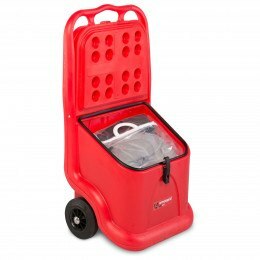 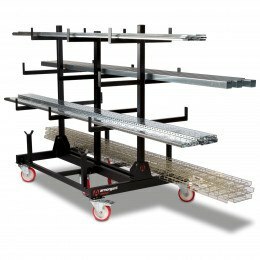 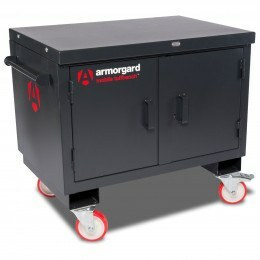 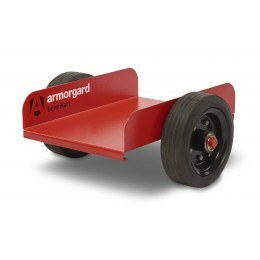 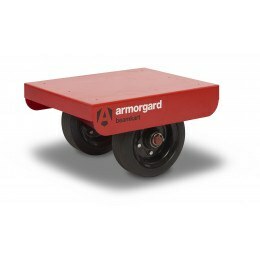 Site Mobile Handling and Storage - Mobile Trolleys, Mobile Incident Storage and Storage for civil industrial site use including the Armorgard LoadAll Plasterboard folding and stacking trolleys for the safe handling and movement of up to 1 tonne boards. 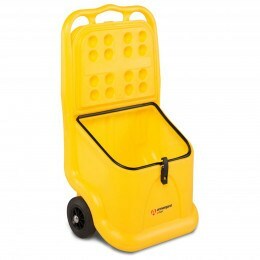 Hazardous waste can be found all around us in the workplace and at home. 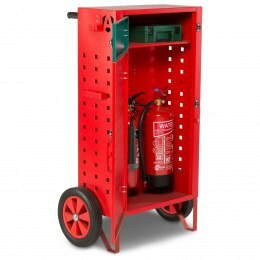 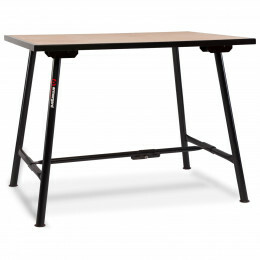 If not disposed of properly, it can pose major threats to the health of humans, the environment, and wildlife.